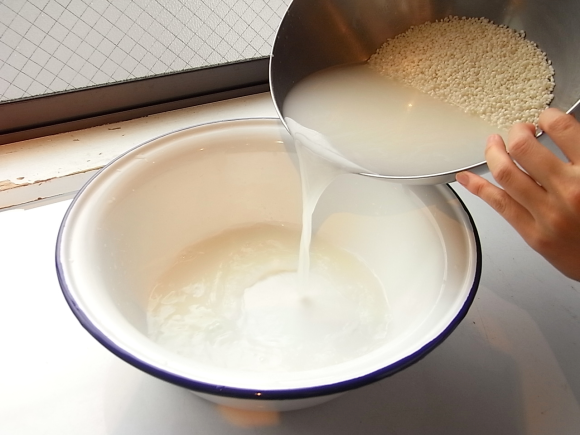 Fermented rice water should be left overnight for best results. 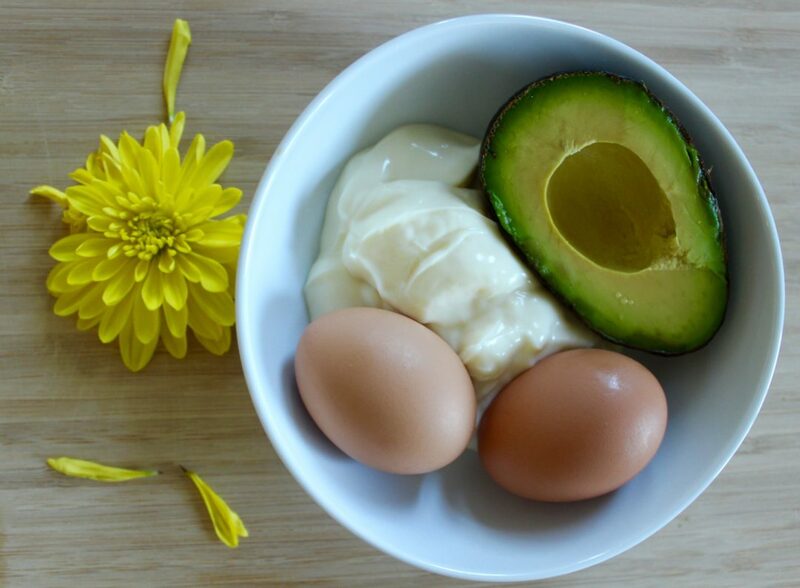 This mixture combines avocado, eggs and mayonnaise. This mixture allows the hair to grow stronger. Start by mashing the avocados and spoon in the mayonnaise. Add the egg and mix it into the mixture. This hair mask can be changed based on the amount of hair you have. It is best to mash the avocados to prevent large chunks that can remain in your hair. This can be applied as a pre-shampoo and leave it in your hair for half an hour. Cover your hair with a shower cap and let the hair mask sit in. After the hair mask sits, rinse it out and wash your hair thoroughly wash your hair with shampoo. This hair mask helps to strengthen your hair and while it may not smell the best, the benefits outweigh the consequences.